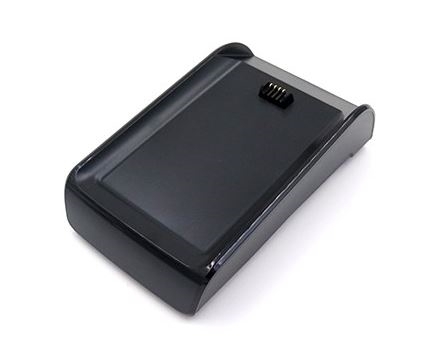 A reliable and durable charging base for the Pax D210 EMV chip card mobile credit card terminal. This base station will quickly charge your Pax D210 terminal. The device simply rests on the charging station and can be removed with ease.